HMI Audio Visual Sdn Bhd - HMI Audio Visual Sdn Bhd is a professional company specializing in wholesale, supply, services & repair for musical instruments. 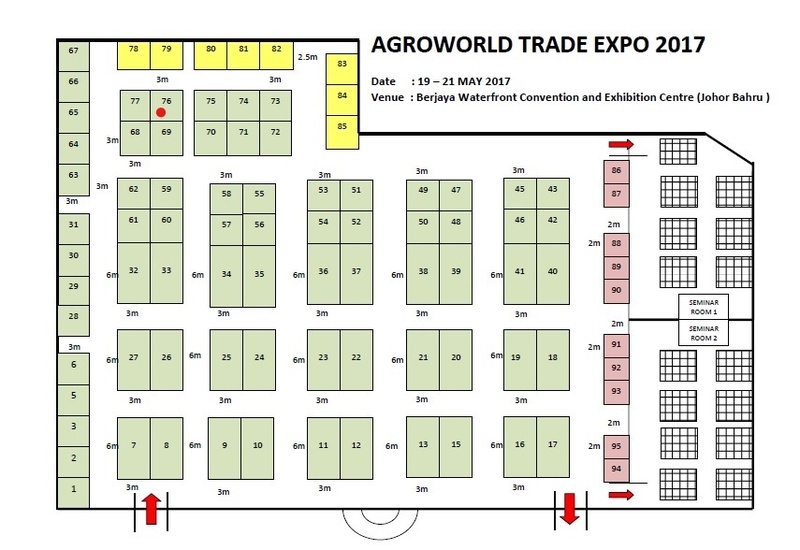 Our main office is located in Taman Sentosa, Johor Bahru (JB). 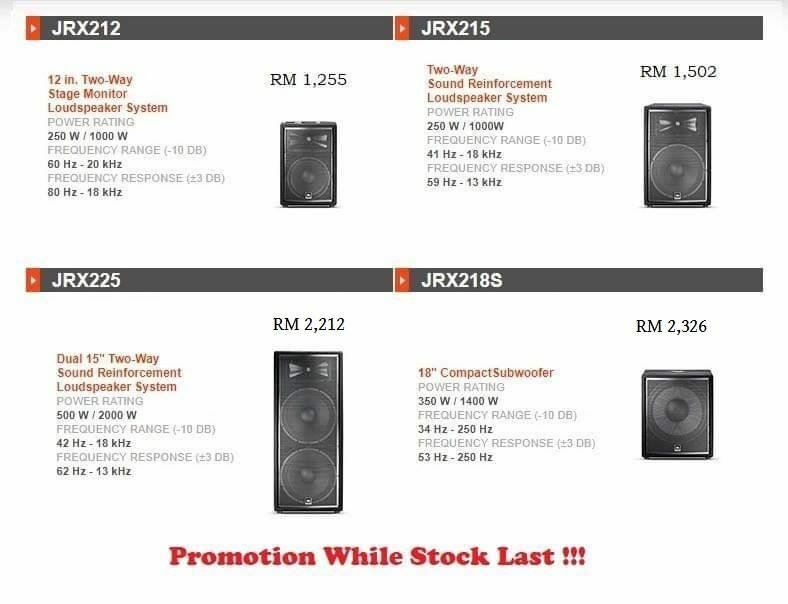 16-Jan-2019 Special Promotion for New Speakers While Stock Last!!! 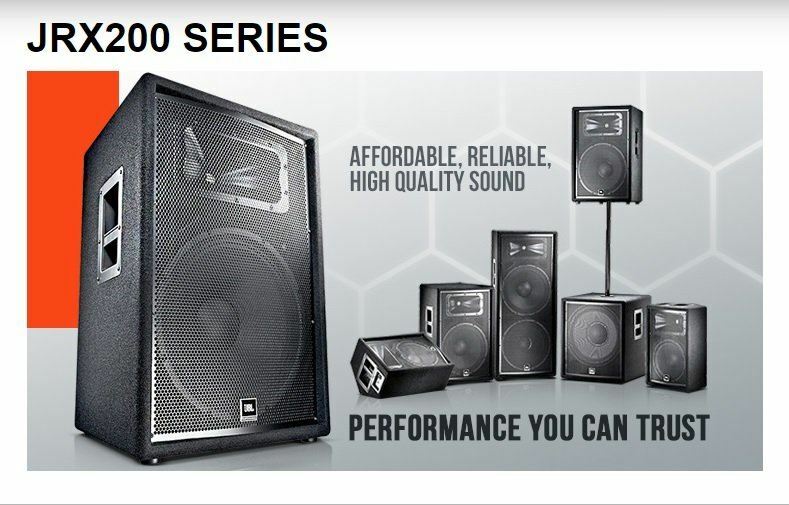 Established in 1985, HMI Audio Visual Sdn Bhd (formerly known as Hiu Musical Instrument Co.) is a professional wholesale ,supply ,services & repairr specializing in musical instruments,offers a one-stop shopping experience for music instruments and pro audio and lighting equipment for over 20 years. 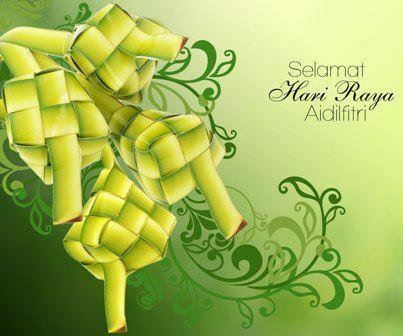 In the past, we had established long-term cooperation with different dealers around whole Malaysia, Singapore and Indonesia , gaining a good business reputation. Nowadays, our products have expanded from stringed instruments: Guitars, Keyboards, Drums as well as String, Brass, and Music Amplifier. We also carry speakers, mixers, microphones, amplifiers and processors for live sound and recording, along with specialized turntables and DJ mixers. 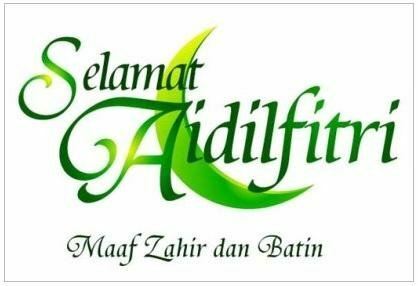 131, Jalan Sutera, Taman Sentosa , 80150 Johor Bahru, Johor, Malaysia. B-5-8, Plaza Mont Kiara, Mont Kiara, 50480 Kuala Lumpur, Malaysia.